The Servitec Mini is a powerful automatic microprocessor control unit for small residential properties as detached family houses, two-family houses or appartments with single-storey heating system. Dissolved gases and air are permanently removed and cause many advantages. 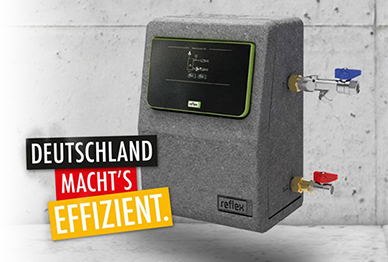 Foreign particles and substances can significantly reduce the performance and service life of heating systems and increase service intervals. Our solutions can help to prevent this and achieve optimum operating conditions. 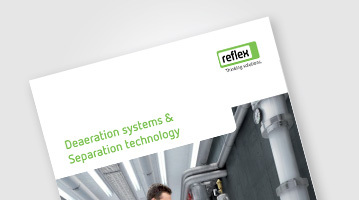 Reflex separation technology uses mechanical separation processes, for which no auxiliary energy is needed. 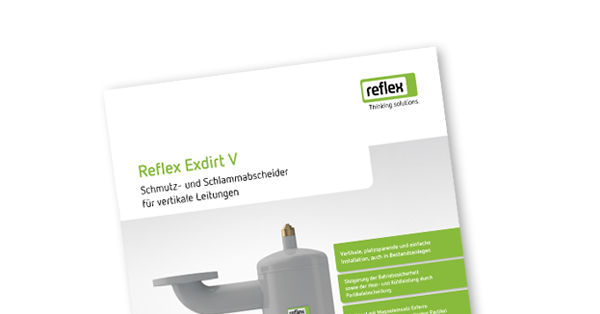 Reflex produces models for dirt and sludge as well as for micro-bubbles and free air. The separation includes micro-bubbles, air bubbles and free air, particularly during filling and draining processes. 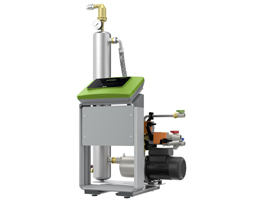 Servitec degassing systems even degas dissolved gases in a vacuum. 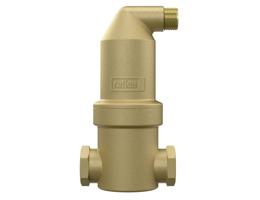 The process is electronically monitored and optimized by a Reflex Control unit. 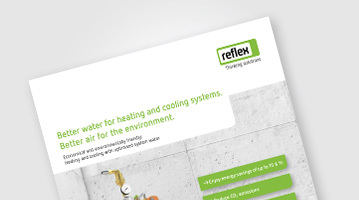 Energy efficiency brochure better water for heating and cooling systems. Better air for the Environment.